Alexander Gustafsson started training MMA in 2006, and before that he trained in boxing which he started when he was around 10 years old. He won the national championship (youth-junior level) in 2003, at the age of 16. In 2008-2009 he made a quick return to boxing, winning some amateur tournaments in Sweden and defeating the Swedish heavyweight boxing champion in an amateur fight. He was set to compete in the national championship even the following year, 2010, for which he was a big favorite to win. 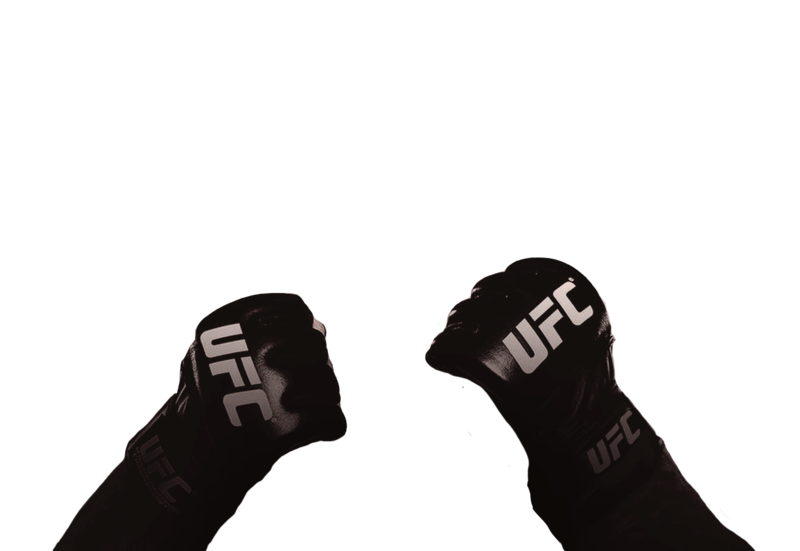 However, his newly awakened boxing career ended when he signed with the UFC in September, 2009. He made his UFC debut against Jared Hamman on 14 November 2009 at UFC 105. Gustafsson dropped Hamman with a straight right punch and won the fight via KO at 0:41 in the first round. After a road consisting of mostly victories Gustafsson earned a title shot and faced UFC Light Heavyweight Champion Jon Jones on 21 September 2013 in the main event at UFC 165. Despite being looked at as a big underdog coming in to this fight, Gustafsson challenged Jones unlike any previous contender, taking the champion down for the first time in his career. Gustafsson ultimately lost a somewhat close unanimous and controversial decision. After the fight, before being sent to hospital, Jones said Gustafsson had given him the hardest fight of his career. 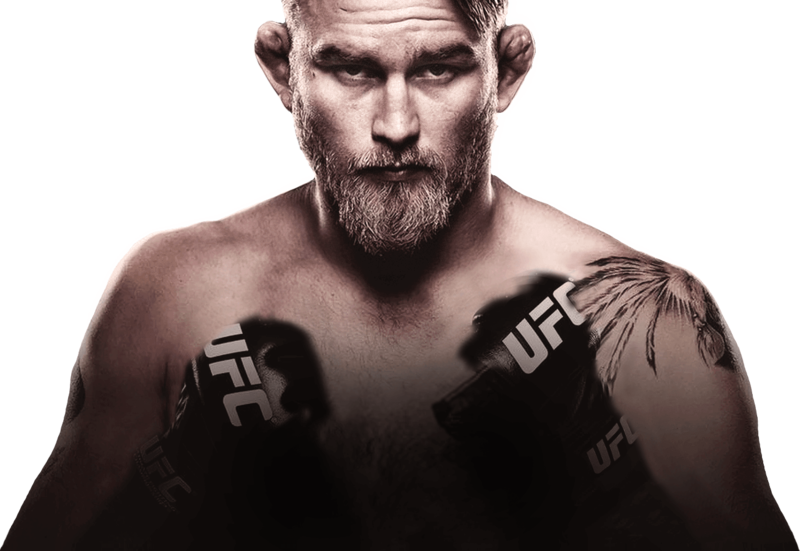 Since then Gustafsson has faced merited fighters such as Manuwa, Johnson and Cormier, thus earning his rightful spot in the top ranks of the light heavyweight division. As told to Leif Eriksson and Martin Svensson. 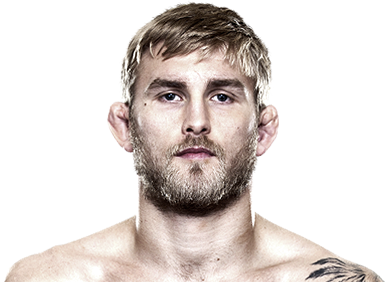 Alexander Gustafsson grew up in Arboga, a small town in Sweden. A country boy, he started boxing when he was 10 – winning the national youth medal at the age of 16. After a handful of run-ins with the law he began practicing mixed martial arts and working his way up the ranks of the UFC. 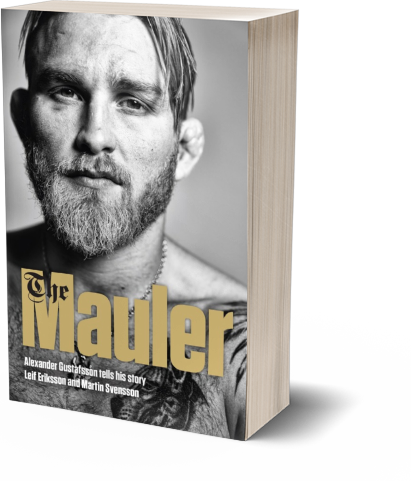 The Mauler is a frank and at times painful account of a young man rapidly heading off the rails, and of his fight to reach the top of his game in an effort to change his life forever. Allstars is one of Europes best MMA gyms and home of several UFC fighters. A fully equipped gym with MMA cage, boxing ring and BJJ mats. Timelab is one of Sweden's most merited technical agencies. Timelab delivers cutting edge solutions within system developement and IT-operations. Mobilebet is the latest generation in mobile sportsbook and casino bringing you the latest odds and casino games directly on your mobile phone, tablet or web browser. Wesport is a boutique sports management agency that aims to make sports management more personal and more professional. We specialize in the representation of top performing athletes, work extensively with the corporate world, and collaborate closely with leading national and international sports organizations. In the spring of 2004, the New York Times publishes an article about a new Swedish underwear brand, Frank Dandy, who puts color and shape into an otherwise quite black and white industry. Frank Dandy became pioneers for colorful and designer lingerie. NJIE are known for their quality, their functional values and innovations. The success factor comes from the combination of smarter, healthier products with trending delicious flavors – all so you don’t have to compromise between healthy and tasty. Gorilla Wear is the leading supplier of apparel for weight training and martial arts. Founded in the United States in 1982, Gorilla Wear is known as the legendary brand in gym apparel ever since. Our apparel is trusted by generations of glorious hero’s and moreover esteemed by a rapidly growing community of today’s champions. For generations now Gorilla Wear delivers workout wear ‘For the Motivated’. For enquiries regarding PR, marketing, seminars or sponsorships, please fill out the contact form.